Hi all, thank you for reading and I look forward to seeing you out there LIVE! So much has happened that I actually forgot to send out a March newsletter. DROM was fantastic for women's month, and there will be video of that coming soon on my Youtube channel. Cuba's Fiesta del Tambor was also amazing where I competed in the percussion competition on Congas, and met so many of my favorite Cuban musical artists. It was fantastic. So excited to be playing at Groove NYC! 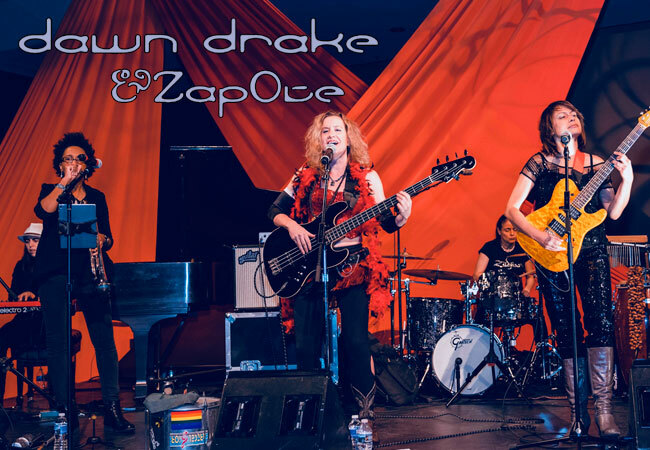 Dawn Drake & ZapOte in City Island, The Bronx! And some other dates coming up! Annnnddd... the long awaited program has just come out for the Frauenstimmen Festival in Brig. I will be teaching Brazilian percussion workshops and also performing. See the schedule here! And the workshops here! Thank you for tuning in. Please check out my Instagram: @thedawndrake and @zapotenyc for news as well as Facebook of course. Also, I have a new album that is almost done and will be coming out soon. A different sound for sure. Stay tuned! 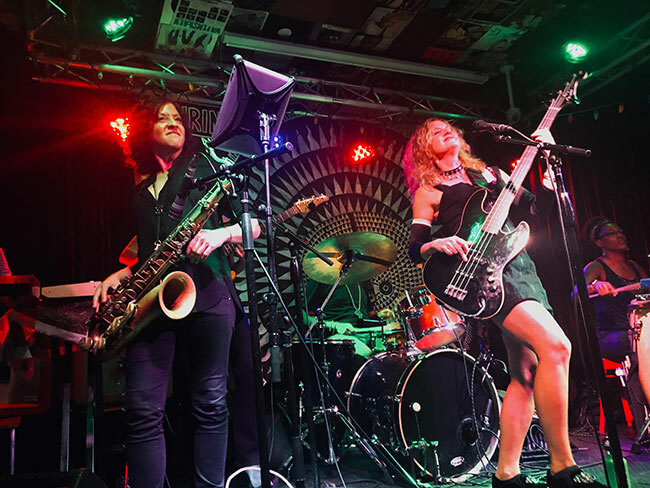 You have received this email because you "opted-in" and requested to receive the Dawn Drake Band Letter or as a courtesy because you are a member of the music media. To unsubscribe to this email list, please click here. Thank you.